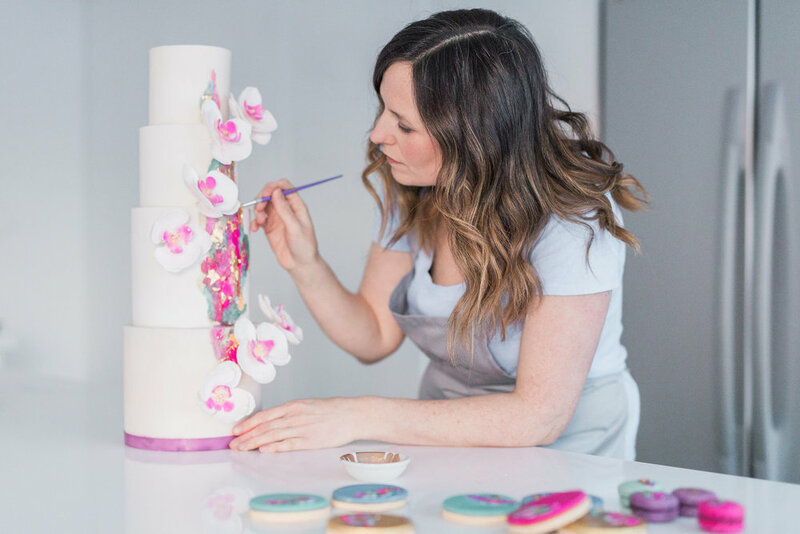 Suzanne's business evolved and her energy has been focused on delivering classes teaching students a wide selection of skills around creating amazing looking cakes. It was important for Suzanne to be able to showcase and sell these classes through her website as well as implement a calendar function so people can browse upcoming classes and quickly add them to their phone using iCal and Google Calendar. 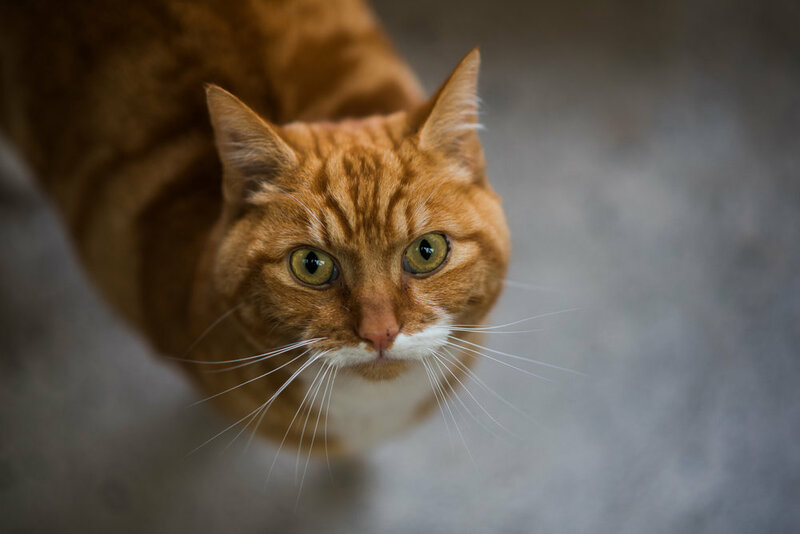 Holmbyre Cattery had an existing website but it was out of date and Billy, the owner, didn't have access to it and was unable to make any changes. So I designed a fresh look that set Holmbyre apart from their competition. And later on, I helped Billy to establish an online booking system and integrated it into the Squarespace site. It's now a lot easier for people to book their cats or small animals in online. Sarah approached me to build her a website after launching her first novel as 'most other authors had websites'. It meant she had a professional presence online. But most important was the ability for Sarah to blog which has really helped to keep her readers up to date. 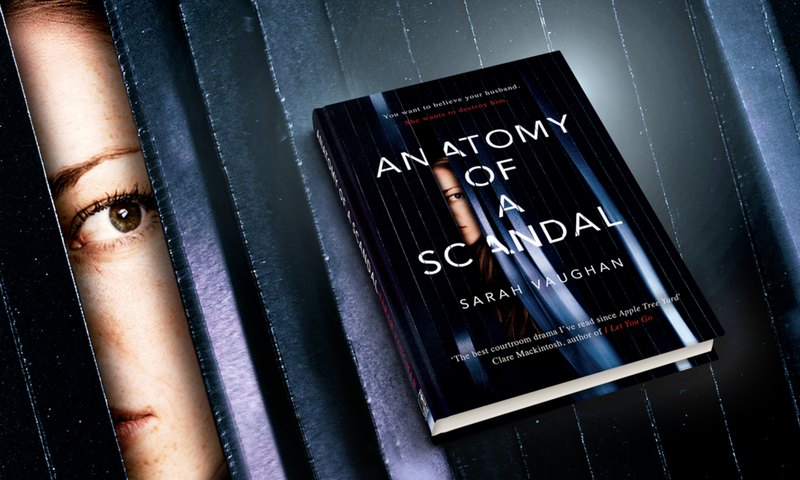 Sarah has recently released her latest novel 'Anatomy of a Scandal' placing her on The Sunday Times Best Seller list. Her publishers have made the most of her website and implemented a video banner. Caroline had an existing website that was crammed with lots of information making it difficult for people to find what they were looking for. I designed a new website that made the best use of professional imagery and emotive language to help Caroline compete with her competitors. Her new website is the first stage in re-inventing her business giving her a foundation to evolve the site going forward. 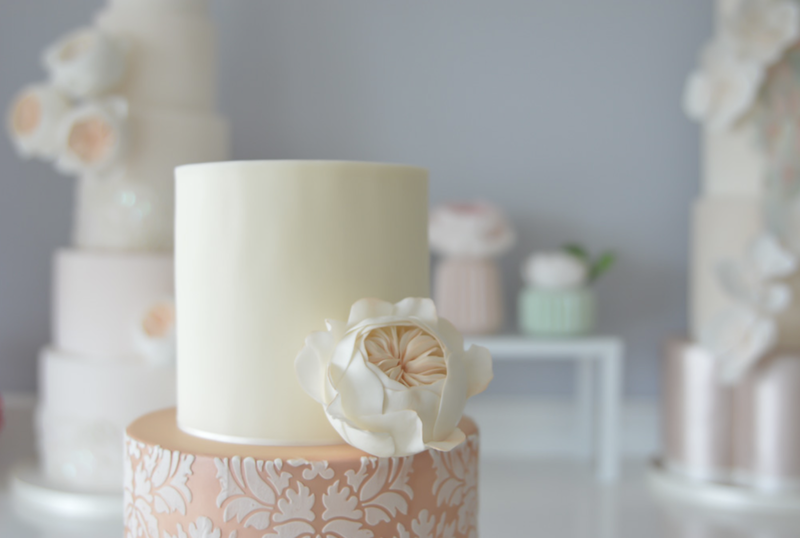 This was the first website I created for Suzanne to showcase her wedding cake business. 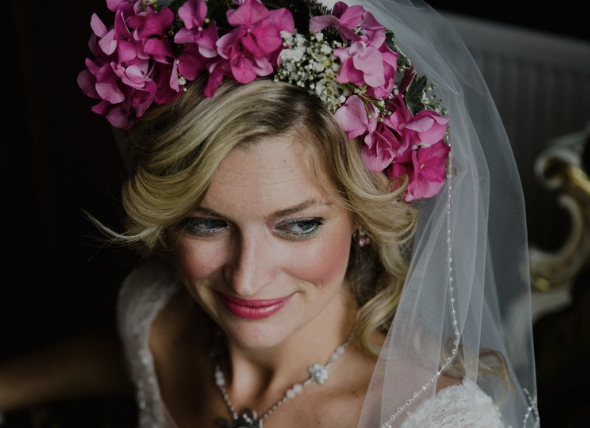 Suzanne has a huge library of professionally taken images which really helped to create a visually appealing website. We also used emotive language that overlaid banner images to make people fall in love with the cakes. It was also important for people to be able to get to know more about Suzanne.